Stress can disturb the normal physiological and psychological functioning of an individual when anyone tries to cope with incessant changes in life. Today, with the rapid diversification of human activity, we come face to face with numerous effects of stress (e.g, metabolic syndrome, headaches, irritable bowel syndrome, eating disorder, insomnia, backaches, hypertension, diabetes, asthma, heart problem etc.) and the symptoms of anxiety and depression. 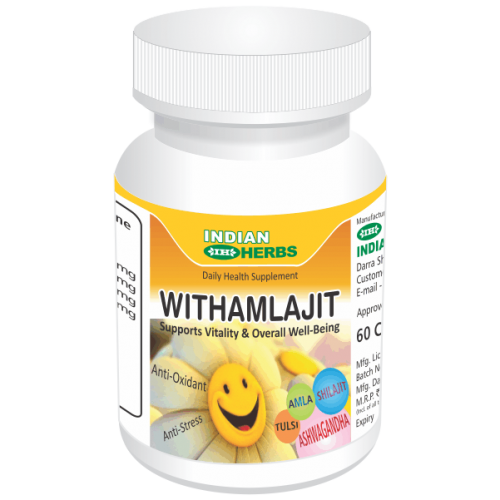 Withamlajit® capsule with selective natural herbal ingredients has antioxidant properties and strengthens our body’s internal defense mechanism, the immune system, thereby protects us from everyday stress and helps to maintain good general health and performance. Withamlajit optimizes the anti-oxidant profile of our body, help in scavenging of excess free radicals and limits the effects of stress and ageing. Withamlajit® enables professionals, executives and businessmen to better concentrate on their work and perform more effectively. Withamlajit® brings about improvement in endurance and optimizes the fitness and performance of sportsmen and athletes along with higher tolerance to exercise and fatigue. General debility, Metabolic Syndrome, physical & mental fatigue. 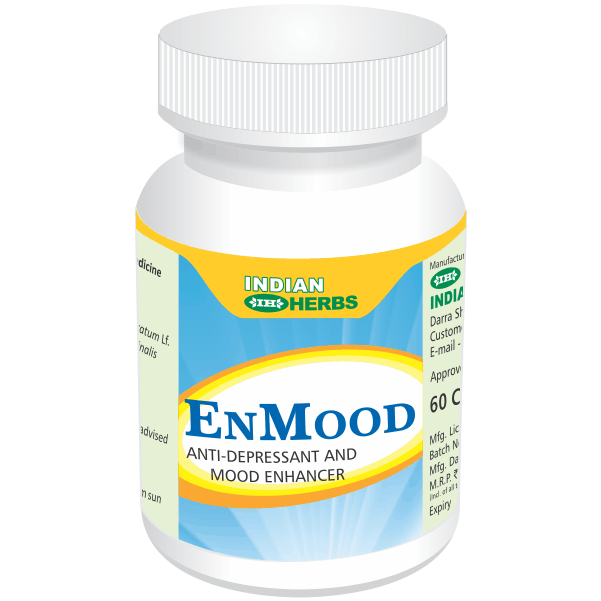 As a daily health supplement to cope with life’s daily stress. Withamlajit® capsule, a unique herbal formulation as anti-stress adaptogenic, antioxidant, rejuvenator leads to better physical fitness. It increases physiological endurance and protects against effects of stress. 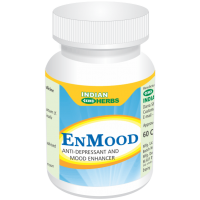 It is beneficial in different stress related disorders. It helps acclimatize to newer environmental and climatic conditions. Capsules Bottle of 60 capsules. Active Ingredients: Extract Withania ashwagandha*, Extract Emblica officinalis*, Extract ocimum sanctum, Purified Shilajit extract*.